Call of Duty: Black Ops 4 is home to three (four, if you count the season pass) zombies experiences. In today’s NGT, Dan Tack takes us on a quick tour of two of ’em. Voyage of Despair is set on the Titanic, adding hordes of the undead to an already untenable situation. After that, we check out the IX mode, which features an insane amount of time-traveling shenanigans. Also, there are zombie tigers? Why not! 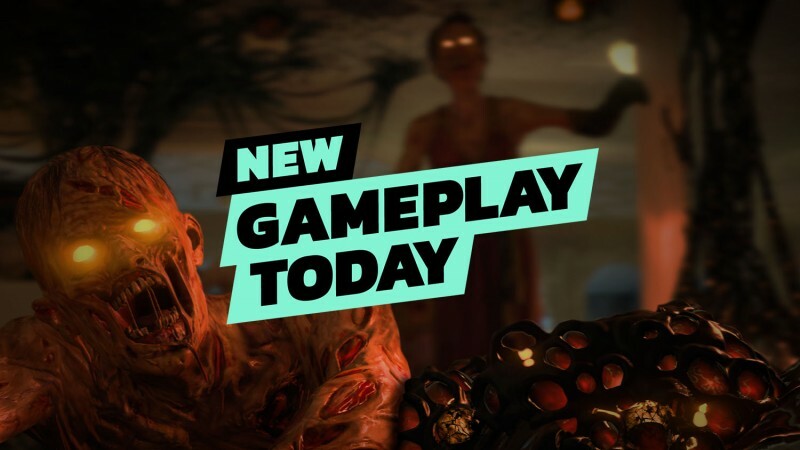 Call of Duty: Black Ops 4 is out today on PlayStation 4, Xbox One, and PC.